Designed specifically for YOU. 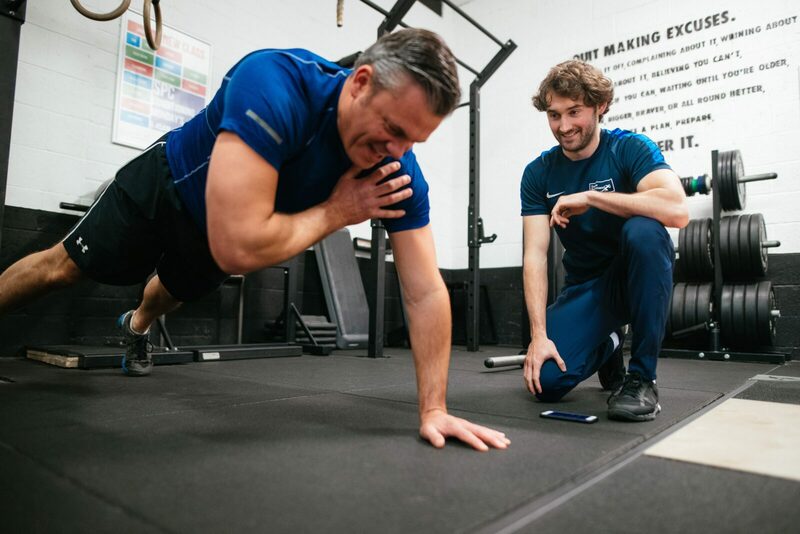 A bespoke programme from SPC is a training and nutritional strategy tailored completely around your goals, your experiences and your daily life. This is aimed at those who want to experience our methods of coaching wherever you are in the world. Do you struggle to achieve results on your own? Do you struggle to motivate yourself? Do you require MORE than just a training and nutrition programme? What are the differences between a bespoke programme and a generic programme? After you purchase a bespoke programme you will receive a questionnaire via email. After you return the questionnaire a coach will be assigned to work with you, who you can expect to hear from within 24 hours. Enter your email address to receive news, promotions and updates. Want to challenge your limits and elevate your performance? We have the knowledge and facilities to change your life.